Staying current with recent breast cancer research news, especially when it pertains to young women, is essential. It is also important that young women participate in ongoing research so that our population is well-represented in data and the results meaningful to young women. Here we have gathered recent research articles, ongoing studies, surveys and events that may be of interest to you. Be sure to follow us on Facebook as we regularly post pertinent research information as it becomes available. If you have metastatic breast cancer, the Dr. Susan Love Research Foundation wants you to share your real-life experiences of living with the disease. They need your help to capture and quantify all the life-altering impacts – the collateral damage – of MBC and its treatment so the organization can later offer specific recommendations to improve quality of life for all people with MBC. Complete the Metastatic Breast Cancer Collateral Damage Project questionnaire today to help make a real difference. Dana Farber is recruiting cancer survivors in the Boston area who are experiencing insomnia to compare a new 4-session group behavioral intervention to a standard, single-session group educational intervention for improving sleep. Participants will complete questionnaires at the beginning of the study, as well as 6 and 12 weeks later and be asked to keep a sleep diary. No medications are involved. After the study, participants will have the opportunity to take part in the group to which they were not randomized. If you would like to participate or have questions, contact a study coordinator at 617-582-8260 or survivorship_research@dfci.harvard.edu and a member of the study team will respond. You will be asked a few questions to determine whether or not you are eligible for this study. Interesting news in HER2+ breast cancer. Recent study results showed that use of an oral agent called Neratinib for one year after completing Herceptin in patients with early stage HER2+ breast cancer reduced the rate of recurrence and death by 33% versus placebo. For patients who were also ER+, the reduction in recurrence or death was 41%. FORCE XRAYS separates the help from the hype. The XRAYS third Quarterly Digest is a compilation of this quarter’s research reviews, empowering young breast cancer survivors and those at high risk with an understanding of what is being said in the media about breast cancer, and and the information necessary to make informed decisions. Results of two studies taken from the I-SPY 2 trial showed that the use of adaptive randomization in a phase II trial was able to successfully identify agents that would be most effective at treating certain molecular subtypes of breast cancer. 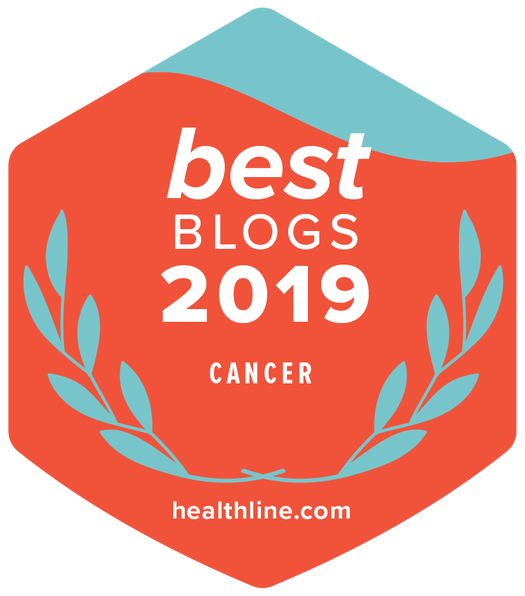 Here, neratinib was found to be effective in HER2+ breast cancer and veliparib (a parp inhibitor) in combination with carboplatin showed effectiveness in triple negative breast cancer. Young adult female cancer survivors have unmet informational needs and decisional conflict regarding post treatment fertility preservation (FP), according to results of a new study. The results suggest survivorship care has gaps with regard to reproductive health counseling. URGENT: Call Chairman Fred Upton Today! Congress may be in recess, but we need to continue pressing the House Energy and Commerce Committee to bring HR 1197 (Accelerating the End of Breast Cancer Act) to the floor for a vote! With over 270 bipartisan cosponsors, this bill needs to move forward. Click here for contact information and help in crafting your message. Does cancer run in your family? Have you had genetic testing or are you considering it? Do you want to learn the latest information about cancer genetics, targeted therapy and options for detecting, preventing and treating hereditary cancers? Attend the annual Joining FORCEs Against Hereditary Cancer Conference, October 6-8, 2016, in Orlando, FL. Featuring world experts, this comprehensive program offers sessions on guidelines, research, medical decision-making and communicating with family members. The conference provides opportunities to network, participate in research and ask leading experts questions about hereditary ovarian cancer. Attendees include survivors and high-risk individuals affected by hereditary cancer as well as patient advocates and health care providers who treat high-risk patients. Learn more and register today!